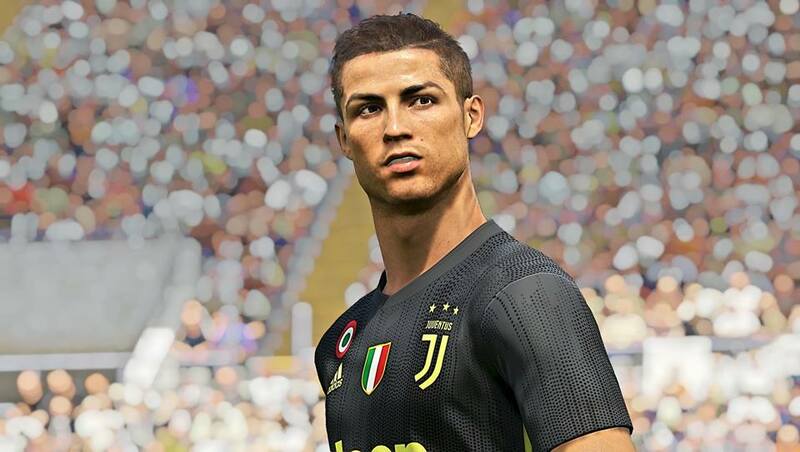 One of the best patches for the Pro Evolution Soccer PC series, PES Smoke Patch releases the latest mod update for Pro Evolution Soccer 2018 games. PES Smoke Patch has been known for a long time about its good patch quality. 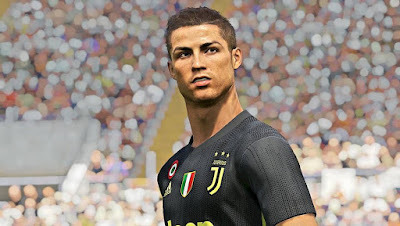 Even on PES Smoke Patch 2017 ago, I admit PES Smoke Patch 2017 is one of the most stable patch in the world Pro Evolution Soccer community. 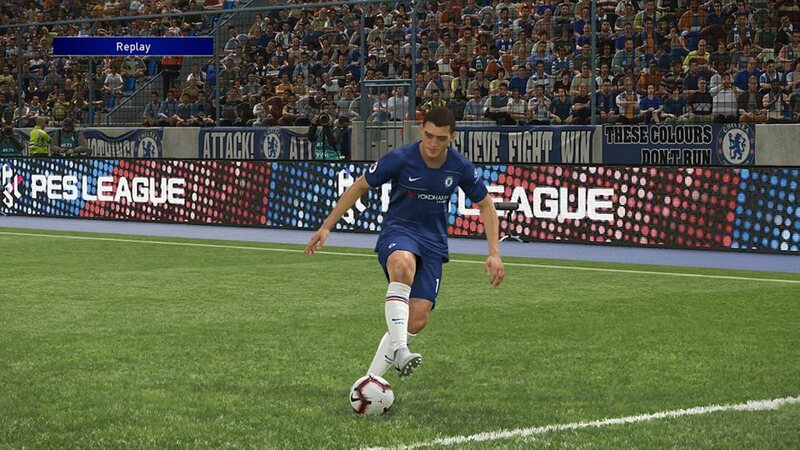 Just like mod update like PTE Patch, PESGalaxy Patch and others, in PES Smoke Patch you will get update kits, balls, competition name, transfer update and so on. 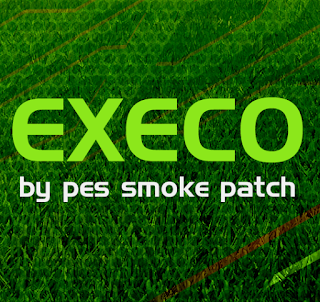 PES Smoke Patch installation process is very easy even for newbie though ! 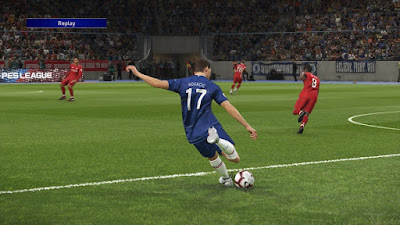 - Compatible with Latest Update Patch & Datapack by KONAMI. - Fixed Competition logos & names. 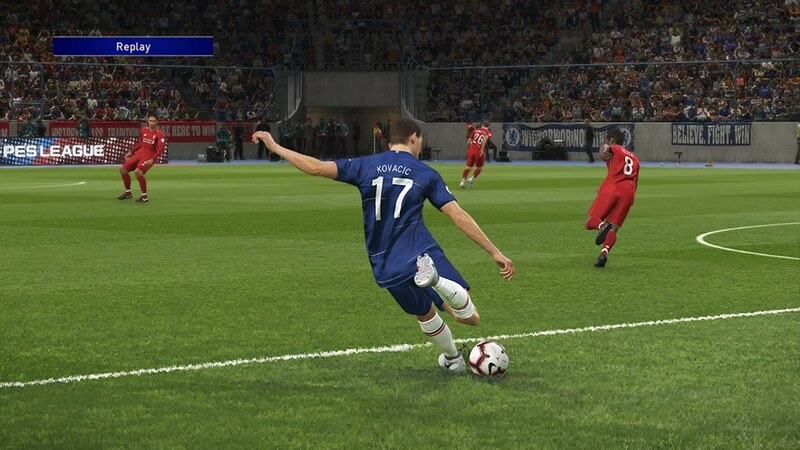 - Added New boots, balls, adboards, new graphics for stadiums and more ! 1. Extract .rar files with WinRAR or 7zip. 3. Wait the installation process until complete, it will take couple minutes ! WTF, Master league and league cannot eligible next season. I was download 2th this patch, but nothing changed. 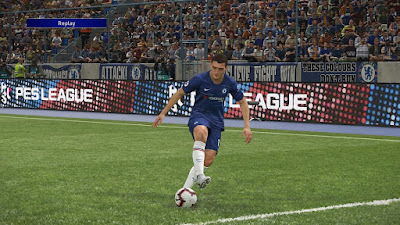 Any Master League crashes only happen if you're using pirated version of the game or change / generate DpFileList Order. Steam Version is working well and don't have that problem.